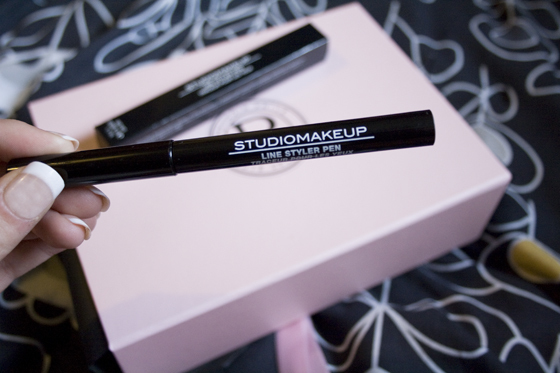 I love the Studio Makeup eyeliner, Eyeliner is my thing so I'm sure I'll get use out of that! Great choice for them to put black in rather than a "out there" colour as its pretty much a universally used colour. Cetuem IIlluminating mask and Creme de Lite intrigues me and Im looking forward to trying them out. The Korres Quince body butter smells DIVINE, I dont even know what Quince is but I love it! Im pretty sure its a full size product as well, which is about a fiver full size. Leonor Greyl Huile de Palme seems interesting too, Its a pre-shampoo hair "thing" from the photo it looks like a oil but in the sample bottle it looks more like a gritty paste. The Rose & Co salve is perfect for this time of year when it goes chilly and things start getting chapped, I dont really like Rose scented things, so I think I'll be passing it on. Useful product though! Perfume isnt my thing, so it will go with the rest of my samples to go to Give and Makeup. Honestly, I was thinking of unsubscribing to Boudoir Prive and keeping Glossy Box and Feel Unique. Although I prefer the luxe element of the box. ie: unknown, foreign, new and expensive brands. I just feel like its not "right" for me, but at the same time I wasnt so thrilled with Glossy Box this month. Out of all the sample boxes I got this month I prefer the Feel Unique Beauty Box one. Its the cheapest and most "reliable". 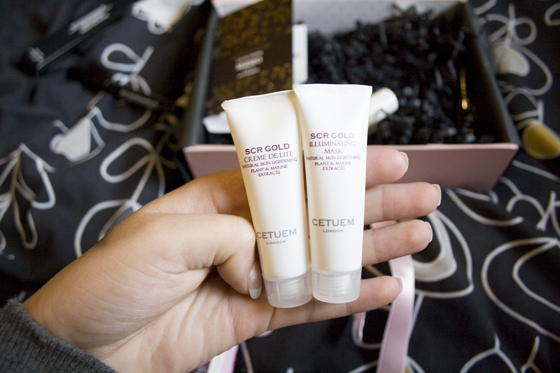 But as we all know these beauty boxes are wholly unreliable! Next month I'm definitely cutting down boxes. Now I have to decide which! i loved this months box but i really cant decide which one to keep subscribed too! 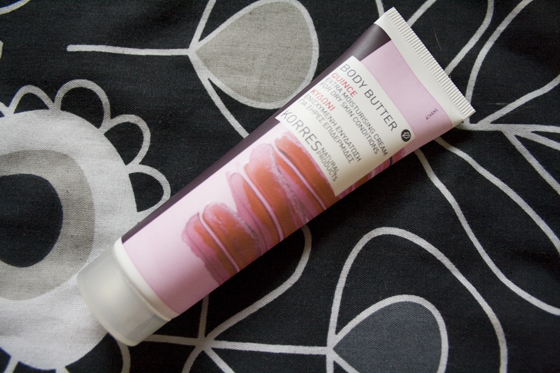 I'd have liked the Korres body butter, but not that fussed about the rest of it tbh. ! 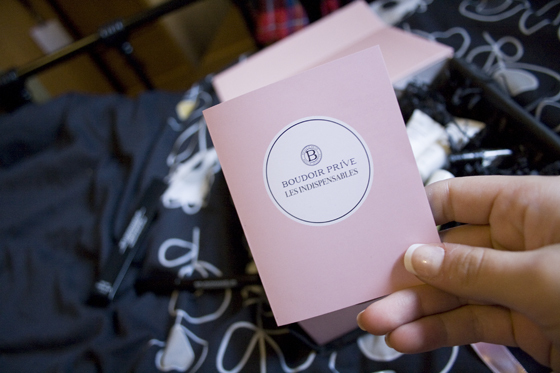 Sort of wish I'd got October's Boudoir box rather than the Glossy box! If I were, I'd keep this box because the brands seem better, and that Korres body butter is a really good size for a sample.